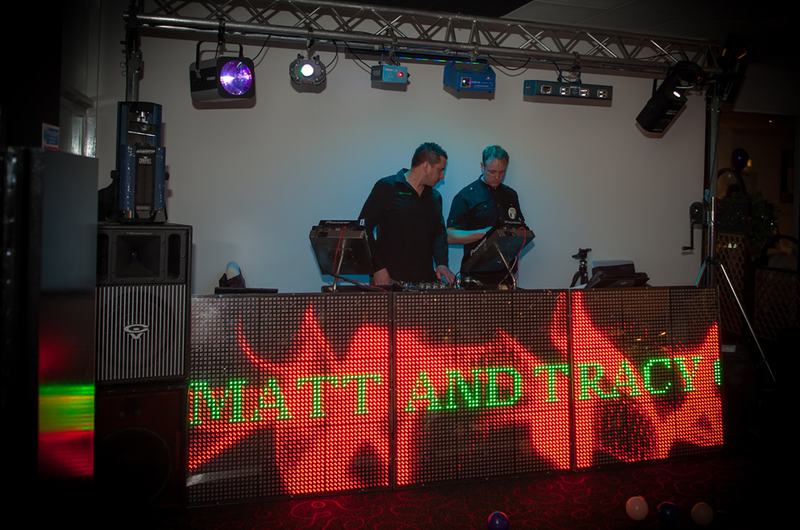 Wedding DJ Hire in London, Birmingham, Manchester and Nottingham. Choosing a DJ can be very hard, with such a huge amount of choice. No two DJ’s are the same. Weddings are our speciality - you need someone who brings music, laughter and fun to the end of your day. Music is an important part of your wedding celebrations and rounds off your special day, it’s important to get it right. 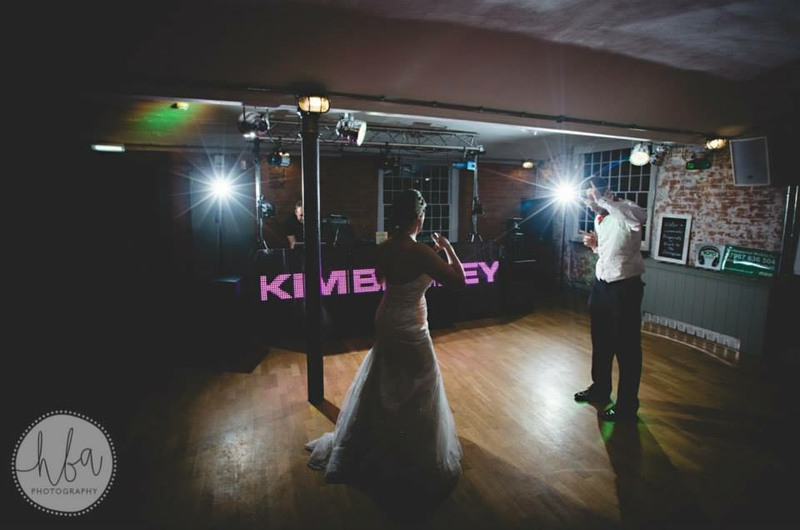 KPD Sounds can help you create a play list - a list of your favourite music, this can be tailored to suit any alternative ideas you may have, plus that very special ‘first dance’. Trouble free - We carry a full range of sound and lighting spares - Full breakdown cover on all vehicles, to give you the confidence of a trouble free event. A DJ and an assistant - For a smooth running event. Playing music you and your guests will enjoy to create a fantastic atmosphere. With 20 years experience, the correct balance will be reached with the tracks you had wished you had heard before plus the ones you had forgotten all about. Our smart appearance, outstanding feedback, superb sound and lighting means you book with confidence. 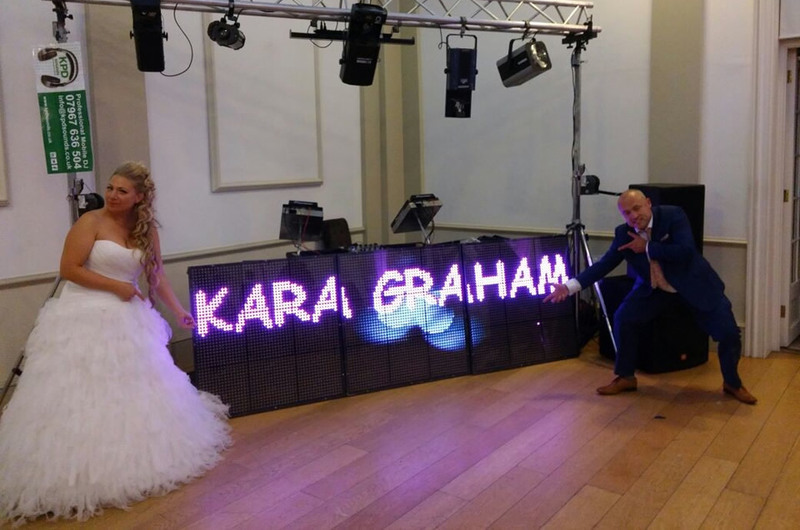 Large LED Screens - These screens offer an alternative to the standard wedding DJ set up that most companies will use. Displaying names, messages in text and logos with thousands of beautiful patterns to create that WOW factor. To keep you and your guests entertained the music we play will be guided by your likes/dislikes and our experience of 20 years. 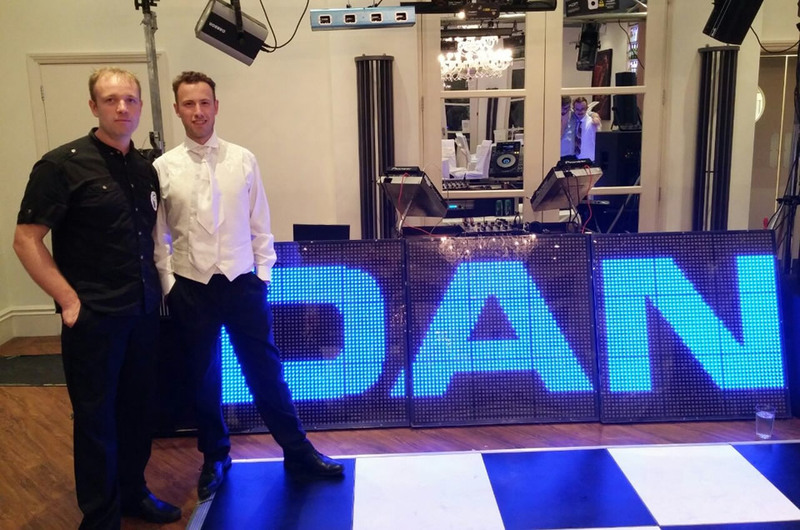 "Thanks David & Nick for a great night - the music was very important to us both and you certainly delivered!" 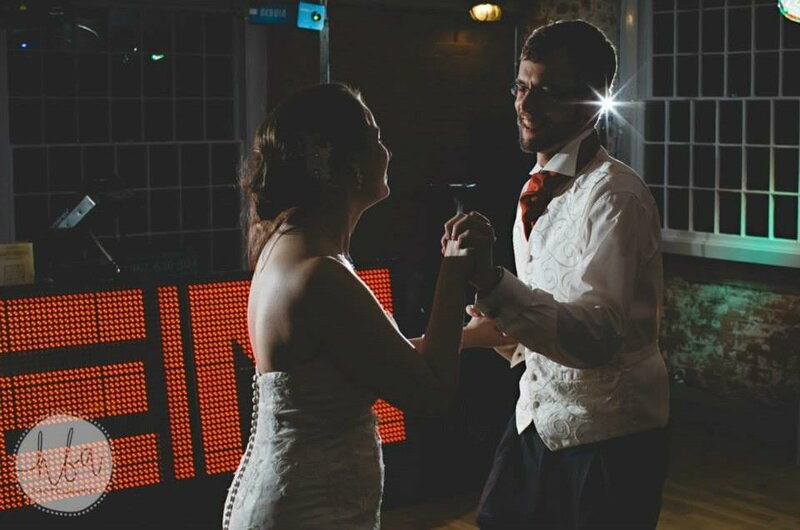 No matter where you are holding your wedding reception in the UK, our wedding DJ hire service in London, Birmingham and Manchester will have got you covered. Our main aim is to entertain your guests and keep them engaged till the end, with peppy tracks and exciting musical games. We have invested in top-of-the-line sound and light equipment to give our clients the most valuable services, at a pretty reasonable price. Show us your wedding reception venue, and we'll show you the prospects of an incredible party environment. Right from installation to execution through to pack-up, our experts will take care of everything. We can give you a great party experience, based on your preference and backed by our years of expertise in the industry. 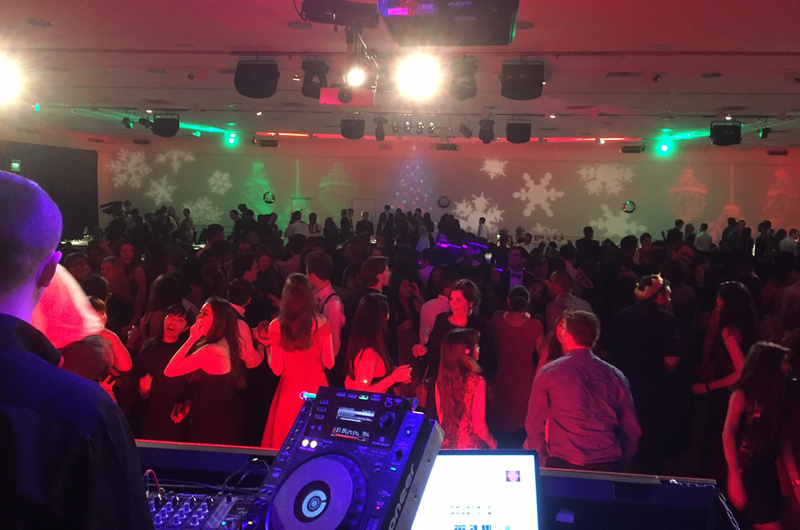 Give us a call anytime to discuss your requirements so that we can arrange a professional wedding DJs in Manchester, wedding DJs in London, wedding DJs in Derby or anywhere else in the UK. 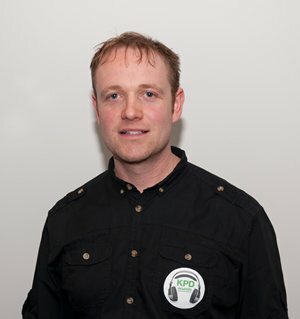 Our wedding DJ in London is available for all locations across the city and the suburbs. Tell us the date and time of your event and also specific requirements that you want us to keep in mind. 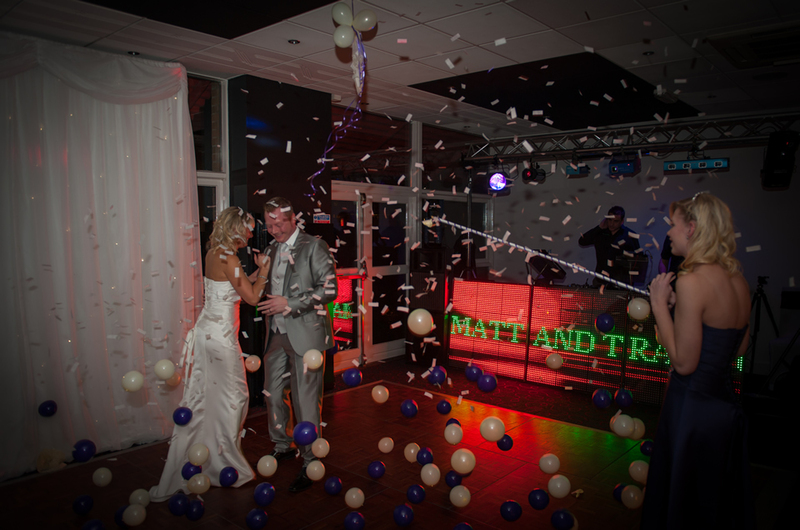 Hiring a wedding DJ in Birmingham has become a lot easier and cheaper than it ever was. Give a phone call to KPD Sounds to explain your needs, and we will be there at the time and location you specify. 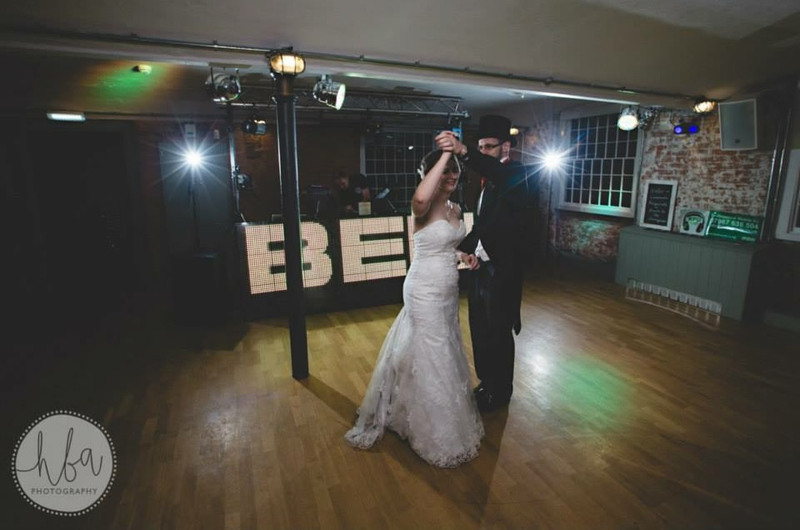 Anything beyond 'loud' is 'noise' – our wedding DJ in Manchester is aware of this fact and so does he make sure to keep the music just 'loud' and 'clear'. Also, we carry an extensive selection of tracks to please one and all. 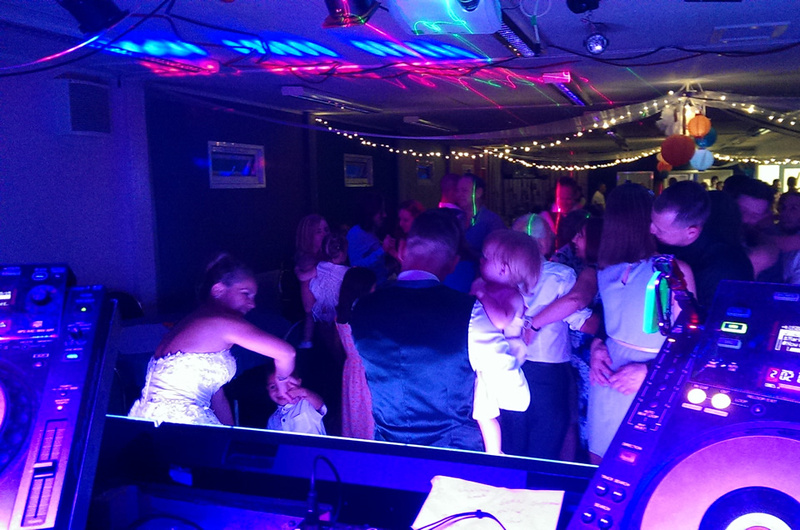 Our wedding DJ in Derby is available for all locations across the city and the suburbs. Tell us the date and time of your event and also specific requirements that you want us to keep in mind.